Drawing upon diverse sources, including Daniel P. Biebuyckís seminal fieldwork of the 1950s, Elisabeth Cameron investigates the culture and the art of the Lega peoples of the Democratic Republic of the Congo. 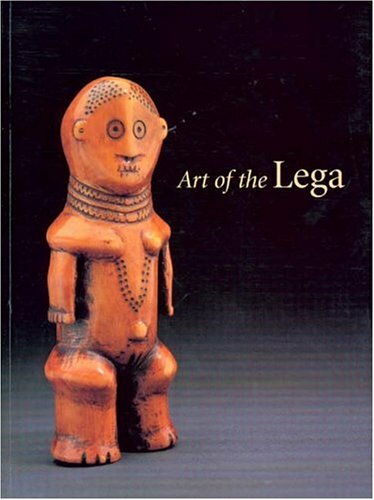 Among the Lega, art is only created for and used by the Bwami Society. Bwami is a complex organization consisting of multiple levels, and it forms an essential component of the political, social, and religious structure of the Lega. This is a great book from a great writer. Elisabeth Cameron writes in a nice personal style. Her books (see also Isnt She a Doll) are an excellent mix between art and antropology. Throughout both books there are good pictures of art objects in use. Loved both books.